For security reasons, please Log Out and Exit your web browser when you are done accessing services that require authentication! Be wary of any program or web page that asks you for your UCMNetID and password.  UC Merced Web Pages that ask you for your UCMNet ID and password will generally have URLs that begin with "https://www.ucmerced.edu". In addition, your browser should visually indicate that you are accessing a secure page.